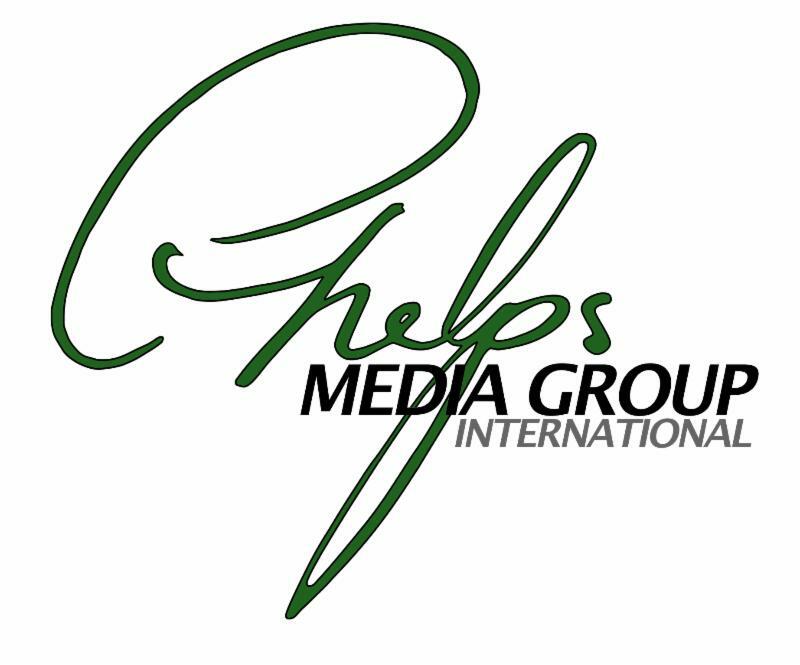 In the opening tournament of the 2016 Greenwich Polo Club season, Peter Brant's White Birch team defeated Maureen Brennan's Goose Creek 11-9. 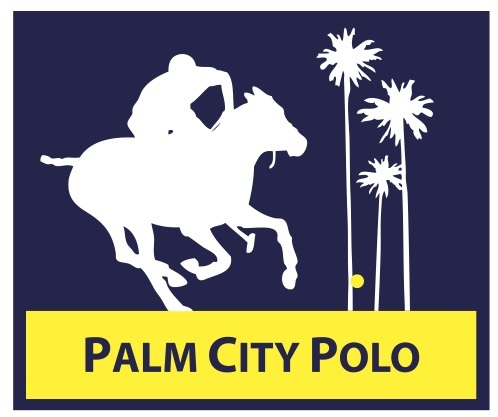 Hilario Ulloa led his team with 8 goals and his 3rd and 6th chukker mare, Karen, was Best Playing Pony. Tomas Garcia del Rio earned MVP for his team and fought hard scoring 4 goals. 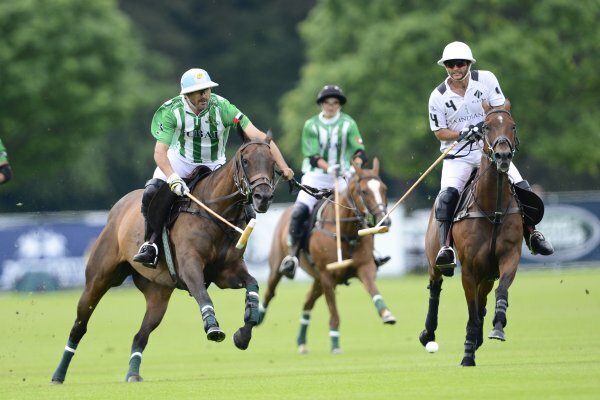 Dubai, no doubt favorites in this match as they had already won this trophy five times and their star player, Adolfo Cambiaso, holds the record for the most wins at eight. 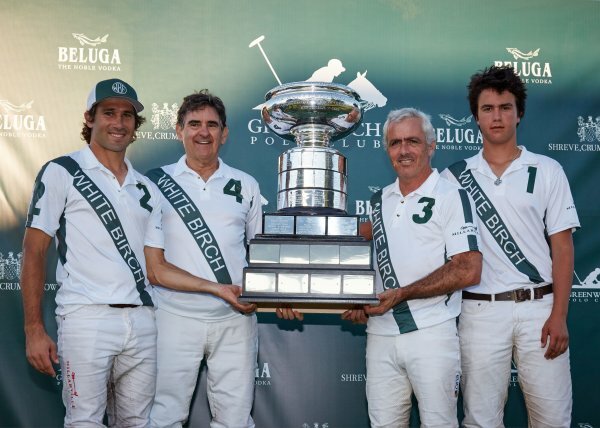 Dubai remained the champions, defeating Michael Bickford's La Indiana 12-11. Julian de de Lusarreta was named MVP and "Volcan", a 13-year-old chestnut gelding owned by Bautista Heguy and played by de Lusarreta was Best Playing Pony. 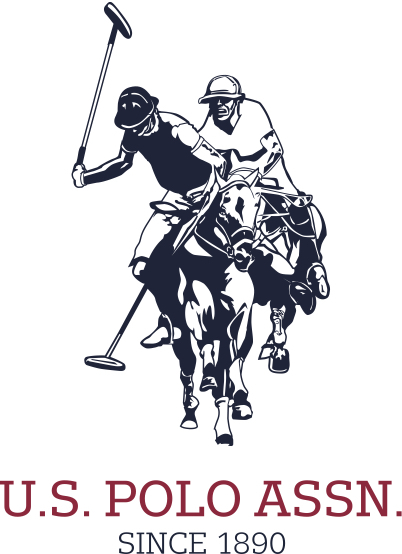 In the Pete Bostwisk Memorial 12-Goal at New Bridge Polo Club in Aiken, SC, the all Arellano's Amista Polo team defeated Upatoi Green/Foxdale Equine 12-10. 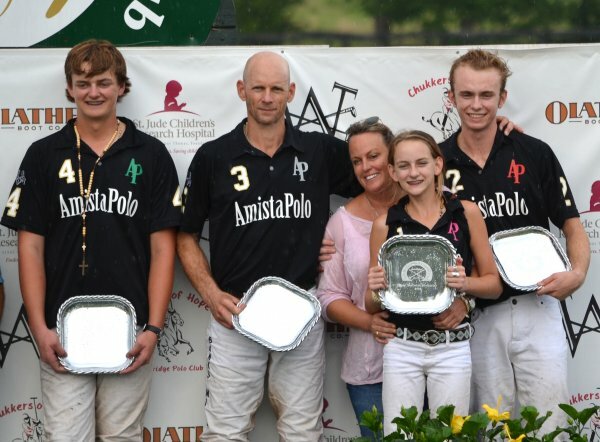 Agustin Arellano was awarded MVP and Jake Flournoy's "Muneca" was named Best Playing Pony. 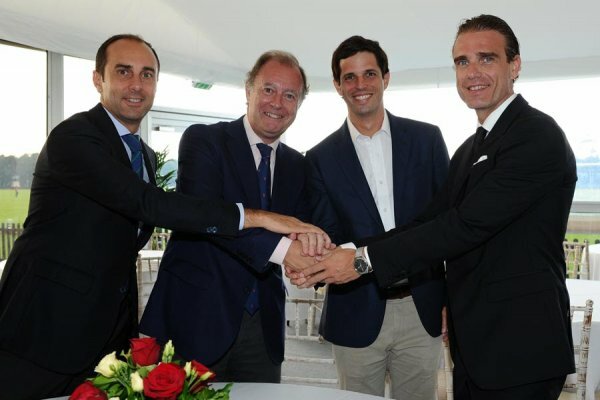 Polo Challenge Dominican Republic and Santa María Polo Club signed a collaboration agreement with the aim of improving the development and marketing of their respective events, thus ensuring mutual support within the international polo community. 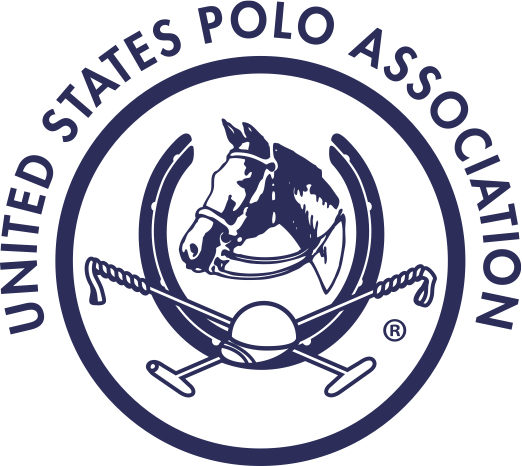 With this union they commit to share experiences and information that can benefit both clubs, looking to consolidate their events within the world polo calendar and thus position themselves as the best clubs in the world. 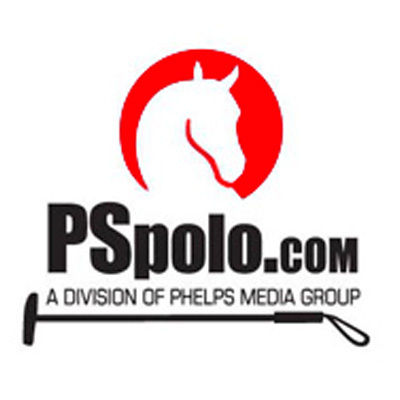 In what can be best described as a chess match on horseback, Antelope and Mokarow Farms fought their way through the final of the 2016 Engel and Völkers Polo Classic Final. 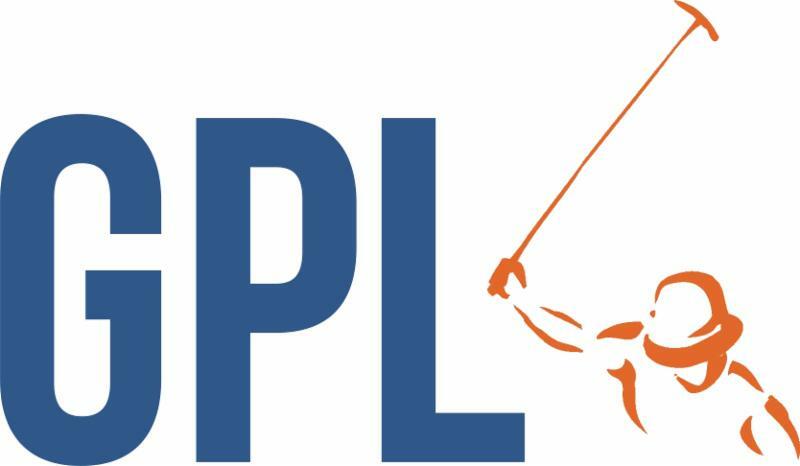 Antelope defeated Mokarow Farms 10-8. 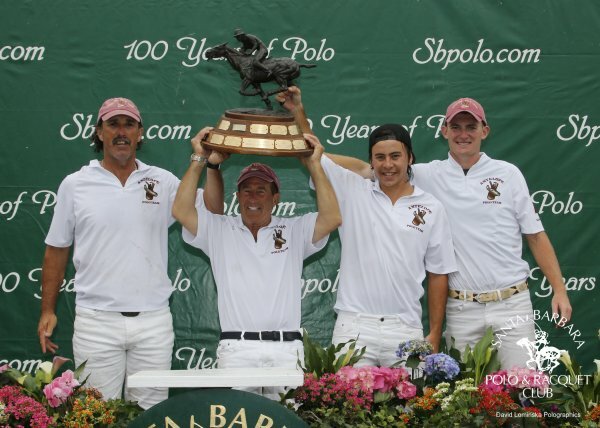 Felipe Vercellino's "Bali" was named Best Playing Pony and team captain Santi Trotz was awarded Most Valuable Player. Olga Vaughn and Ashley McKenzie from La Martina presented the 12-Goal USPA La Martina Intra Circuit Trophy. Novis Insurance defeated Film Finances 8-7. From the first minutes of the game, the faceoff between Film Finances and Novis Insurance was one of the most competitive games of the season. 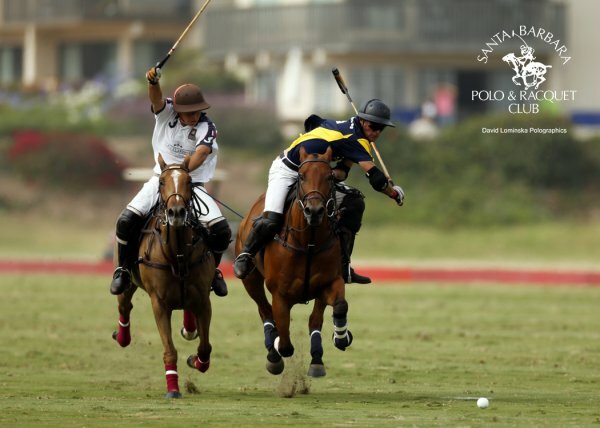 Dan Walker was named MVP and "Branca" for Felipe Vercellino was Best Playing Pony. The 122nd Open de Paris Maserati at Bagatelle was played in front of many attendees on the 26th of June. Costa Rica defeated La Concepción 6-4. Facundo Fernández Llorente was named MVP and his "Vendetta" was Best Playing Pony.